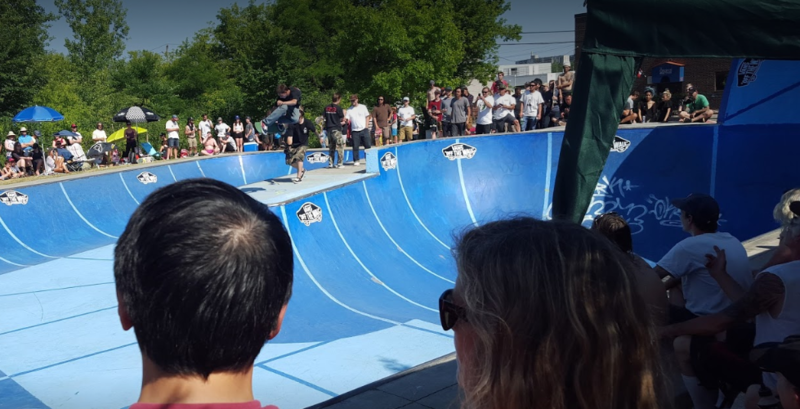 Are you the owner of Vanderhoof Skatepark? 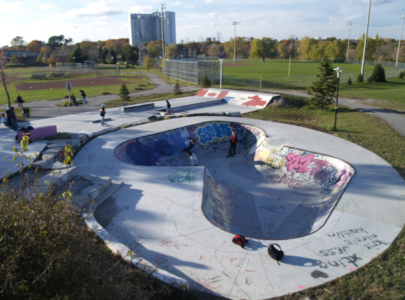 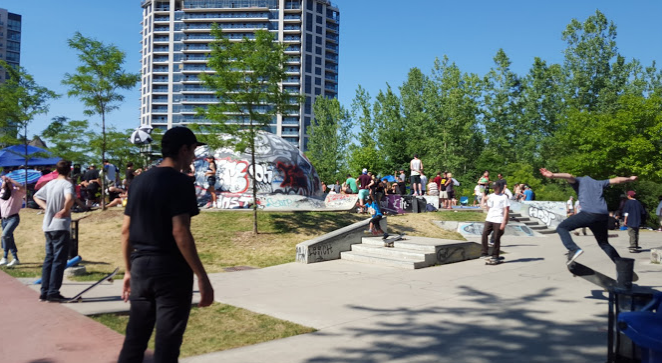 Vanderhoof Skatepark is a park located in East York, ON, Canada. 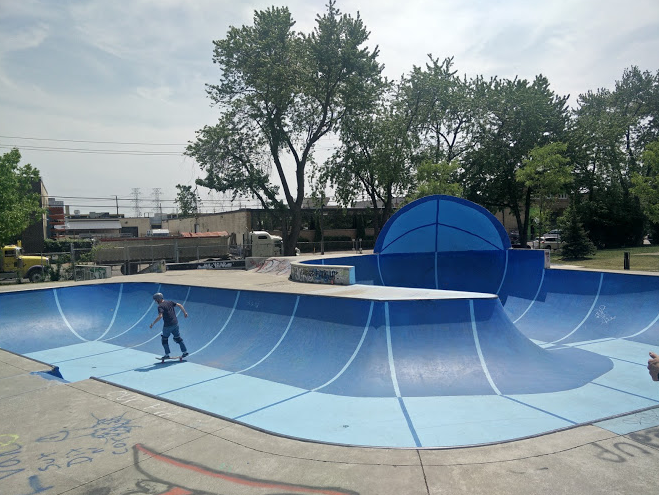 It is known to have the best bowl in Ontario. 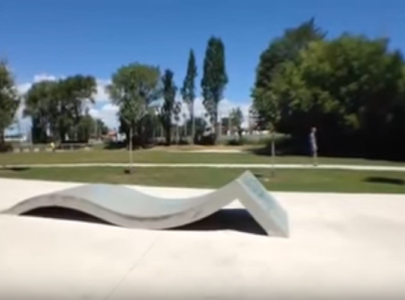 It was built in 2003 and covers a total area of 668 m2. 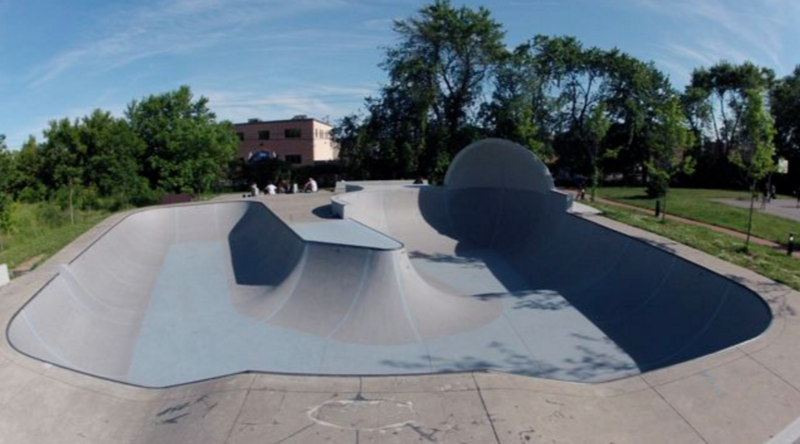 Vanderhoof skatepark has a large U-shaped bowl, with a long 5′ shallow-end mini-ramp curving into a 9′ deep end bowl, with several extensions, pool coping in the deep-end and a challenging over-vert cradle. 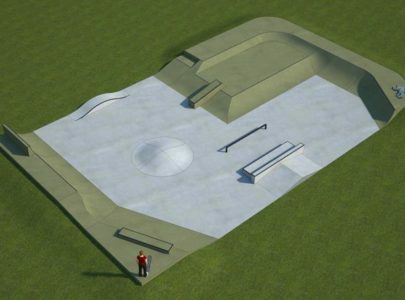 The skatepark also includes a basic street area with a bank, long ledge and manual pad, and a small kicker to stairs and hubba.